Whatever your reason for renovating, if you’re like most modern homeowners, you are likely dreaming of a well-appointed, spa-like setting where you can relax, treat yourself and escape the world. Here we share five of the most popular bathroom amenities going into renovations today. Rainfall showerheads are popular for a reason — they offer a luxurious, encompassing shower experience. You’ll be carefree as the rain pours down on you, washing the day’s stresses away. Many spa showers come in a range of colors and styles, so your showerhead can be chic, too. But wait, there’s more. Consider the multifunctionality of many showerheads, and you’ll understand why this is one of the bathroom trends at the top of everyone’s must-have list. The latest rainfall showerheads on the market offer water, light and fragrance options, too, which will bring your self-care regimen from simple to sumptuous. Imagine stepping out of the shower and enveloping yourself in the warmth of a pre-heated towel. 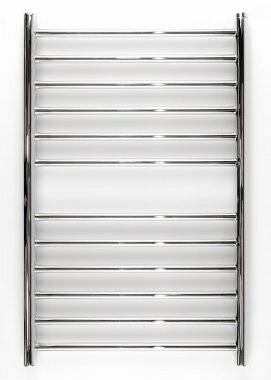 Towel warmers also dry off damp towels and help keep your bathroom clean and mildew-free. You may think you need a five-star budget for that kind of treatment, but towel warmers are available for almost any budget, depending on the size, style and installation type. There are two basic types of towel warmers: electric and hydronic. Both are highly efficient and completely safe, most have thermostats, timers and automatic shut-off capabilities. Electric towel warmers use — you guessed it! — electricity for their heat. Hydronic units are attached your hot water system — the hot water simply flows through and gets things toasty. If you opt for a free-standing electric plug-in model, you should be able to plug-and-go. Otherwise, it’s a good idea to contact a professional as there are many plumbing and electrical configurations associated with this little luxury. Towel warmers come with finish options from polished chrome to oil-rubbed bronze, and styles range from contemporary to classic — all you need to do is choose one that complements your dreamy new bathroom. Bidets have been in use since at least the late 17th century in Europe, but today’s models would be nearly unrecognizable to anyone from the past. 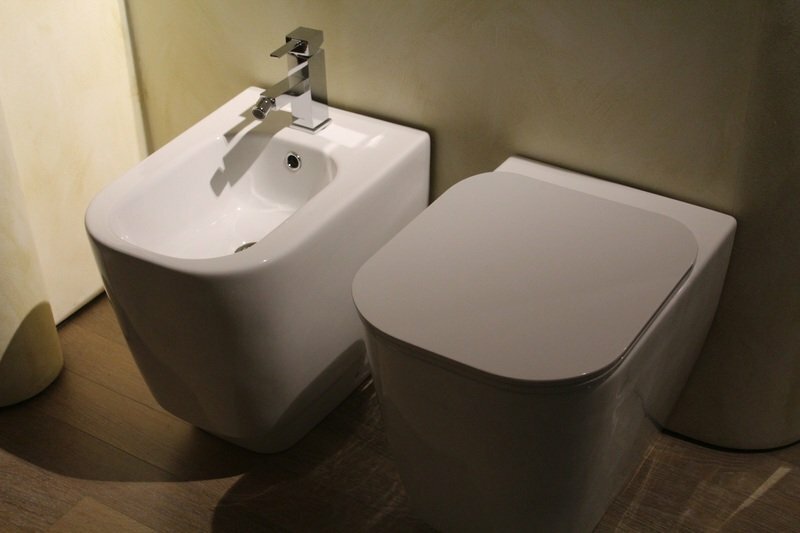 Nearly all modern bidet toilet seats have a range of functions, such as warm water flow, posterior and anterior nozzles, and a warm air dryer. Many bidet seats also have a deodorizing feature, are made with anti-microbial plastic and come with a remote control! If this sounds heavenly to you, and you have the budget, you could consider a premium bidet toilet seat with an array of warm water settings, unique water nozzles, and pulsating or oscillating functionality. A modern bidet toilet seat will definitely take your quick trip to the bathroom to the next level. A great and understandably popular bathroom upgrade is radiant floor heating, which can be hydronic (liquid) or electric (dry). With a hydronic set-up, heated water is pumped from your boiler into tubing installed beneath the floor. An electric system usually consists of electric cables built into the floor or special mats on the subfloor underneath a floor covering. This is one of the bathroom amenities you will be adding to your wish list if you are looking to create a truly relaxing spa experience. Now that you have all the latest luxury bathroom upgrades, it’s time to add some safety measures to protect them. Smart home company Fibaro makes leak detectors that are perfect for the bathroom. Available in two models — one is compatible with Apple HomeKit and the other with Z-Wave — it has small gold feet on the bottom that alert the homeowner as soon as water hits them. Most flood sensors do not send notifications until the water level has risen several centimeters or even inches, meaning there is already a flood. Fibaro’s flood sensor is great for both the kitchen and bathroom, helping prevent major water damage and protect your pocketbook.